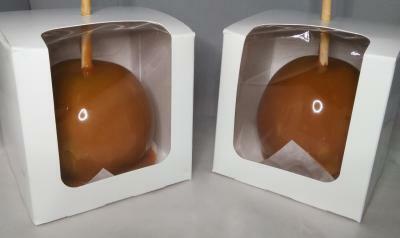 Naomi and Pearl offers gourmet candy, caramel and chocolate apples on sticks online through its retail website. 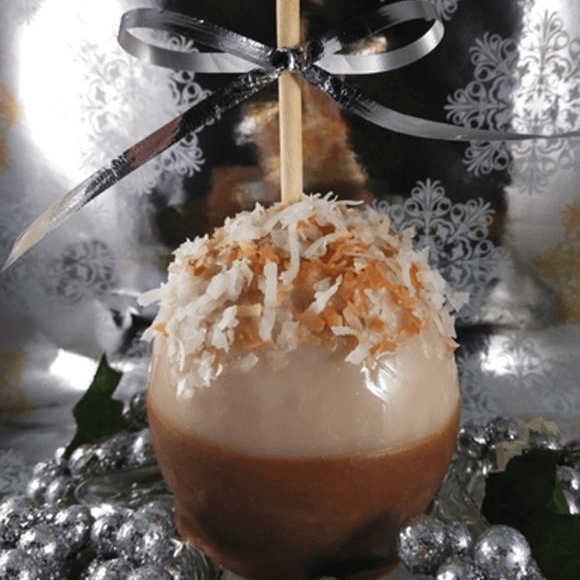 The company’s hand-dipped candy apples come in a variety of flavors and colors. 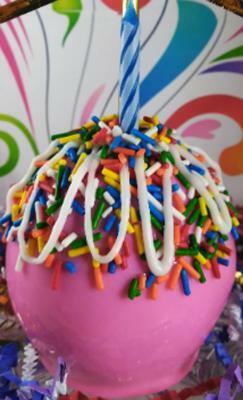 We strive to only add tasty unique edible toppings to our apples. We are excellent event producers and specialize in creating unique edible designs showcasing your company, wedding, birthday, holiday, etc. 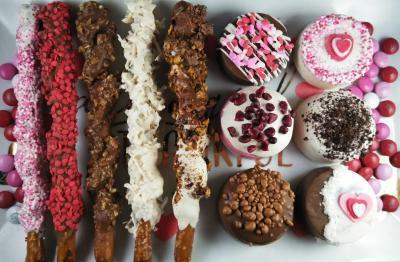 We have additional treats beautifully packaged such as gourmet macaroons AND macarons, chocolate covered cookies, traditional cookie gifts, truffles and custom pralines. We also have flavored cotton candy and popcorn packaged perfectly for event giveaways.